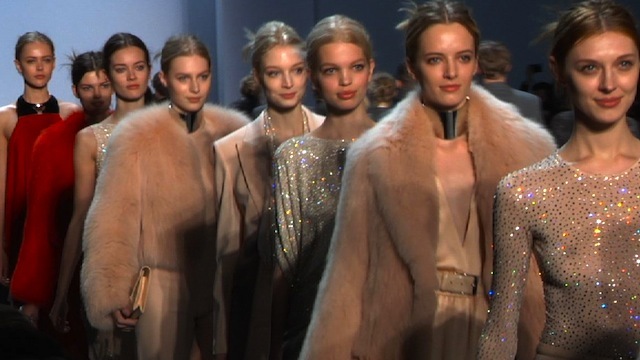 American designer Michael Kors celebrates 30 years in fashion with his Fall Winter 2011 collection. In this candid interview Michael tells us why he is passionate about being a fashion designer, confessing his goal has always been to empower women and make them feel confident. 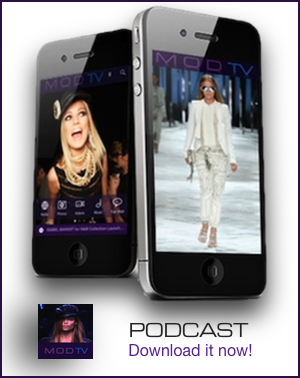 Find out why actress Catherine Zeta Jones, Deborah Messing and top models Carmen Kass, Angela Lindvall, Erin Wasson and Chanel Iman all adore him.